Apps seem to be the newest trend picked up by government bodies in Singapore. With several consecutive app releases to follow, our smartphones are on their way to being clogged with government body apps aimed to make our lives better. Their newest release, OneService, may be the one app to rule them all. OneService could be easily described as a one-stop app for pretty much any complaint you may have. 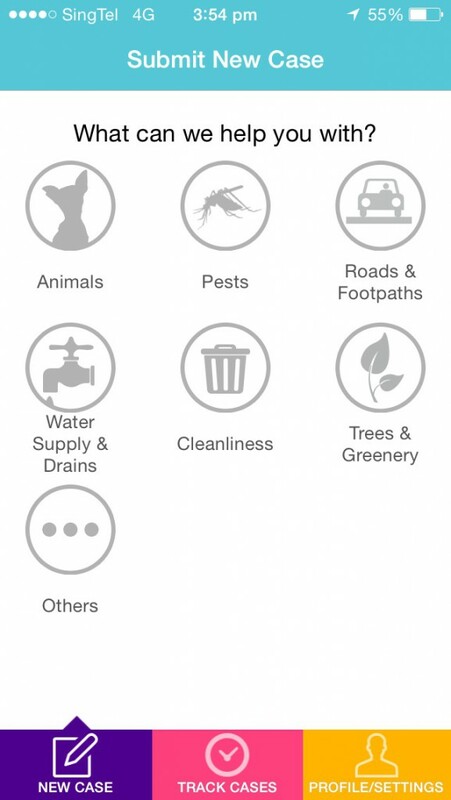 Developed with the Infocomm Development Authority of Singapore, the app allows you to submit feedback ranging from the cleanliness of your neighbourhood to safety hazards you may see. With the large array of government agencies participating in the app, including AVA, HDB, LTA, NEA, NParks, People’s Association, PUB and the Police, you can be sure that your complaint feedback will be read and dealt with by the relevant parties. “OneService app is a common platform for the public to provide feedback on municipal issues with convenience. There is no need for you to know which agency to send your feedback to, as the categories are organised by issues, such as trees and greenery, roads and footpaths,” says Grace Fu, Minister in the Prime Minister’s Office. Thank goodness, because the number of government bodies with three letter abbreviations are enough to drive us bonkers, not knowing which government body to throw our dissatisfactions at. 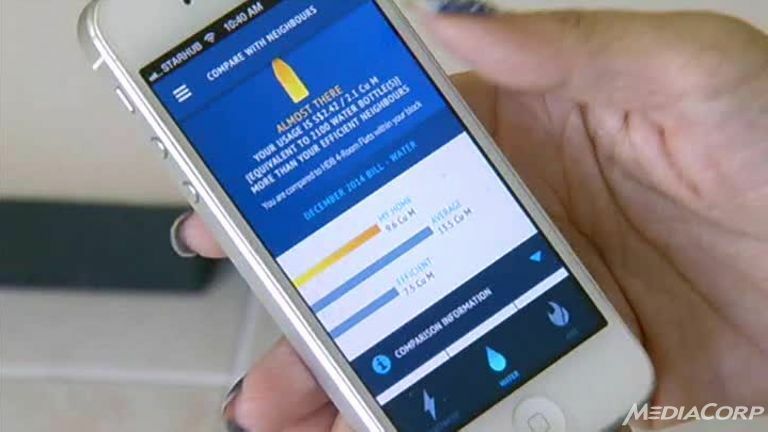 The other app launched this year was by SP Services, which allows users to monitor their energy and water consumption levels via their smartphones. This could be a big time and money saver for people living in Singapore, allowing you to retrieve all your past bills, submit meter readings, and check your utilities account any time you need. They even have a database of utility conservation tips available to help the keen Singaporean save a little on the side. The new app trend may be attributed to the latest push for Singapore to become the next Smart Nation. According to Today, the Smart Nation Programme Office set up an engagement session just yesterday with some of Singapore’s elderly to bridge the gap in technology usage. One of the main suggestions raised was to make technology less complex through the use of smartphone applications, where one touch could direct them to their needs and services. The trend does seem to be leading towards a one-touch user interface, where barriers to using the newest technologies are lowered to include every Singaporean regardless of age or educational level. To that end, OneService may have the right idea. Perhaps other government apps, such as MFA@SG, ActiveSG, iDAT, and myENV, may follow their stead and make a one-stop app for all government services. I definitely don’t want all my memory taken up by government services apps — where else would I put my Candy Crush then? This App Is A Necessity, So Why Aren’t More Singaporeans Using It?